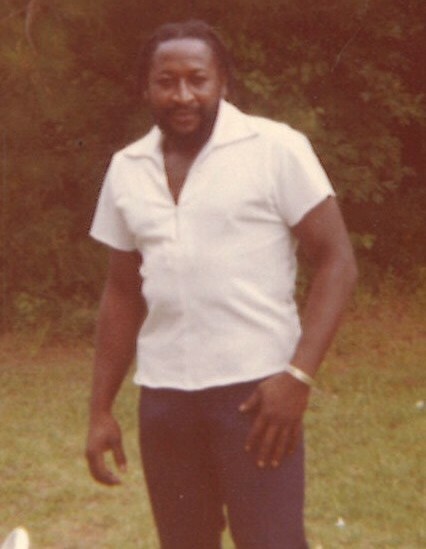 Mr. Albert Junior King, 72, of 606 Little Rock Church Road, Lucama, NC, passed away on April 11, 2019 at his home. The funeral service is scheduled for Wednesday, April 17, 2019 at 11:00 am, at Stevens Funeral Home, 1820 Martin Luther King, Jr. Pkwy, Wilson, NC, burial will follow in St. Delight Cemetery in Walstonburg, NC. Public visitation is scheduled for Tuesday, April 16, 2019, 3:00pm until 6:00pm. .